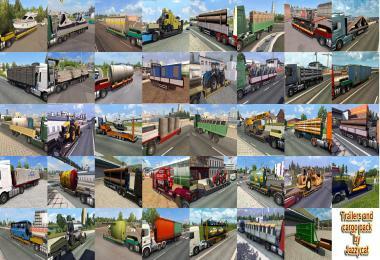 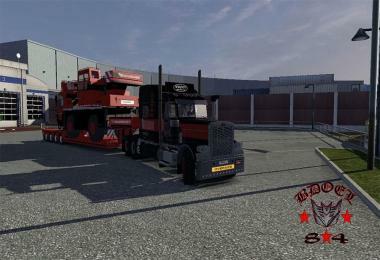 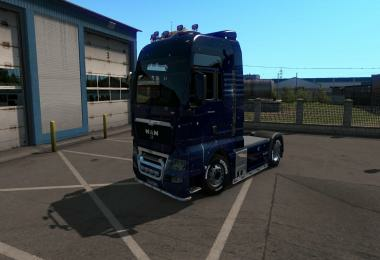 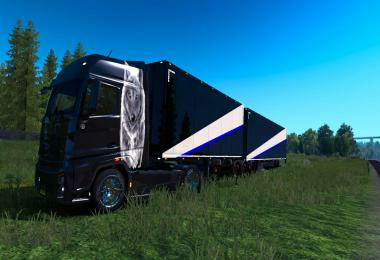 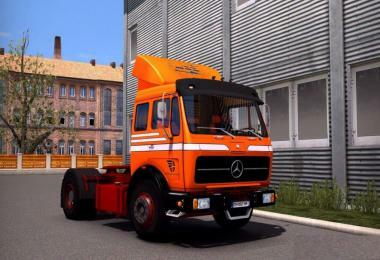 Mod truck based by maxxx2504, Stas556, dmitry68, 50k, kriechbaum, viper2. 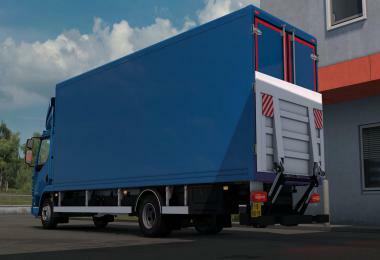 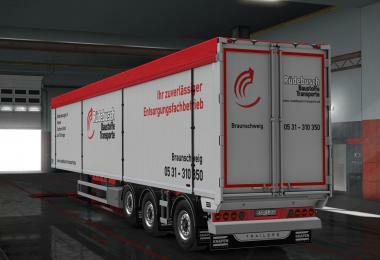 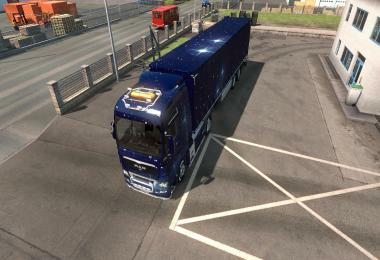 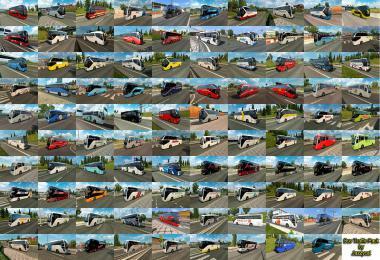 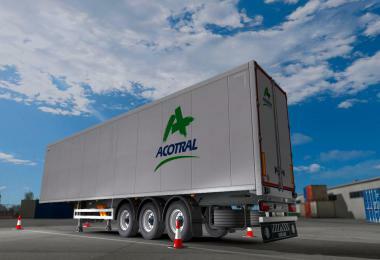 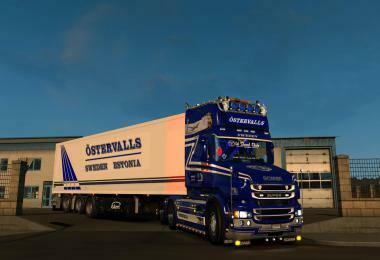 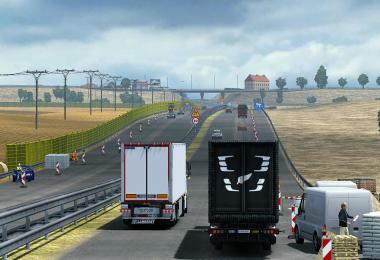 and for the nice trailer based mod by Roadhunter & Lucas95. 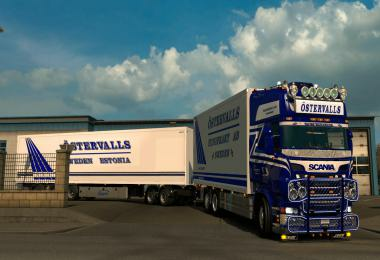 happy trucking. 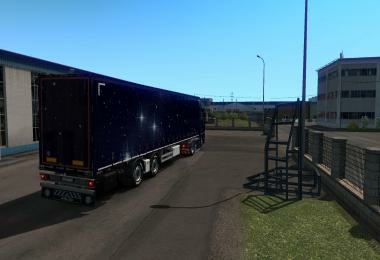 skin by Bdoel.Mod truck peterbilt 389 based by maxxx2504, Stas556, dmitry68, 50k, kriechbaum, viper2. 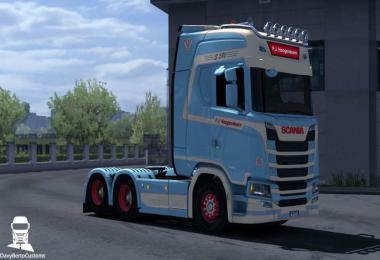 and for the nice trailer based mod by Roadhunter & Lucas95.